Have you ever wondered what it would be like to meet a famous artist? This story lets you do just that! 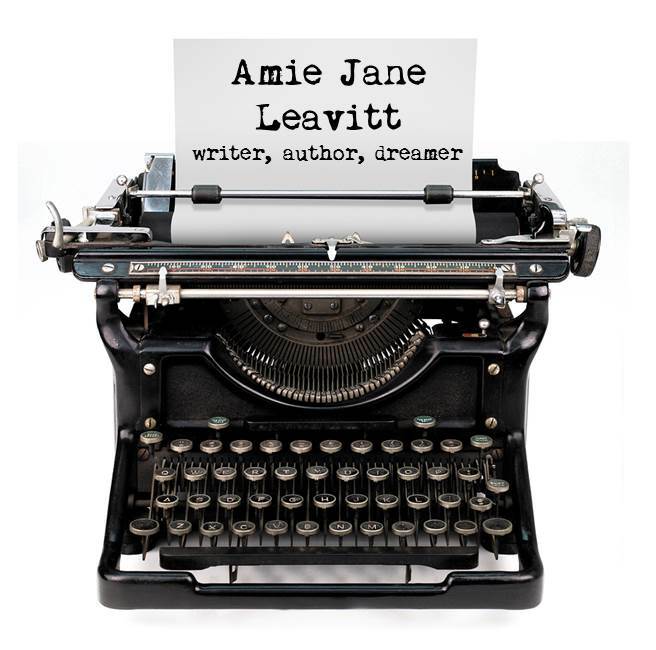 Follow Leo, a boy from France, who gets to help the famous artist Renoir. You’ll get to see the special way that Renoir painted later in his life. You’ll also get to meet his wife and see the paintings in his home. Come on inside–an artistic adventure awaits you! 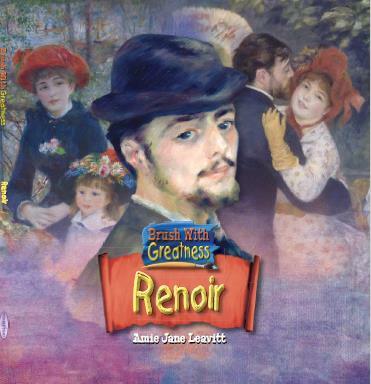 Note: This book lives up to its name as a “brush with greatness.” Each page is filled with beautiful examples of Renoir’s paintings.